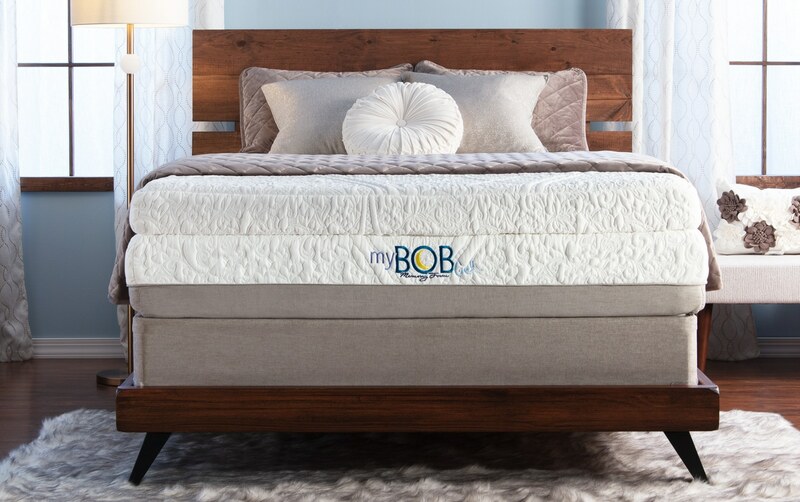 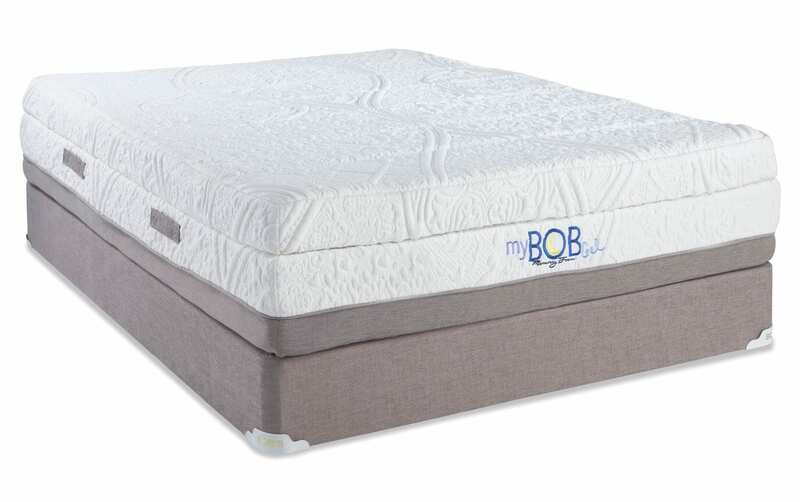 MyBob Gel Mattress Set is new and improved with all the fixings for the sleep of you dreams. 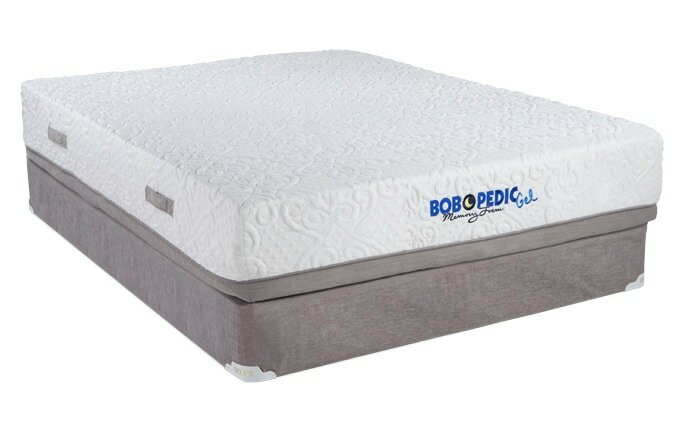 Activated charcoal infused memory foam ensures freshness while the continuous cooling glazed gel on gel infused memory foam allows air-flow ventilation. 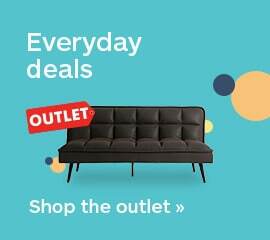 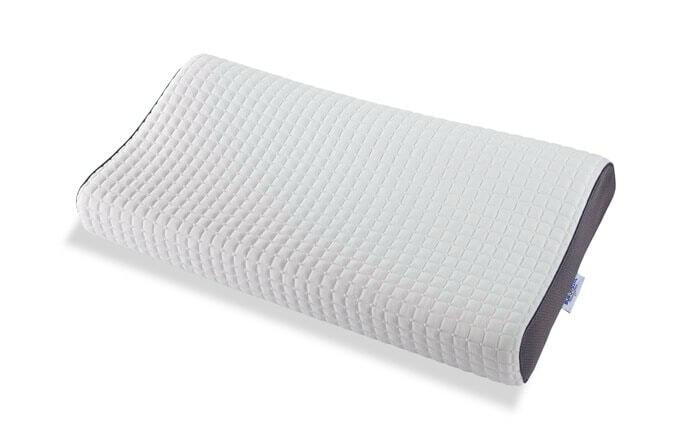 If that's not enough, there's plenty of high density memory foam for the ultimate support. 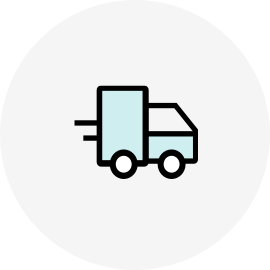 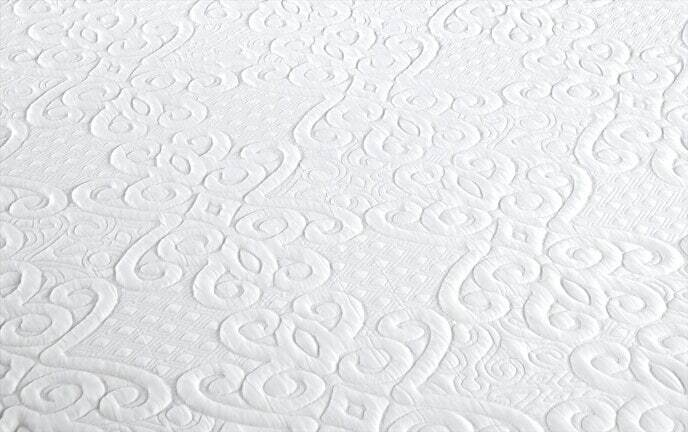 Whether you prefer plush, firm or dual firmness, we've got you covered! 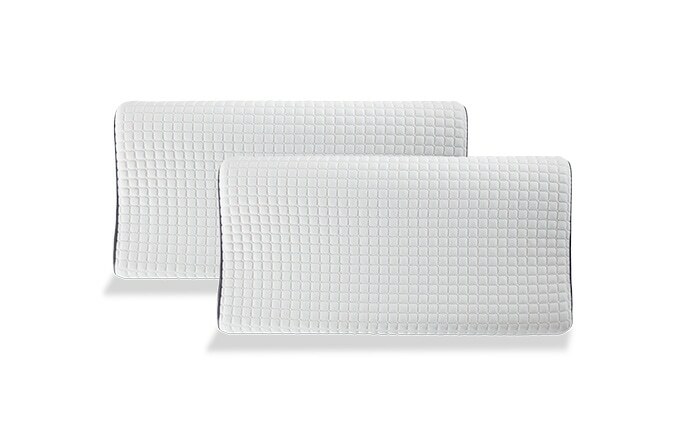 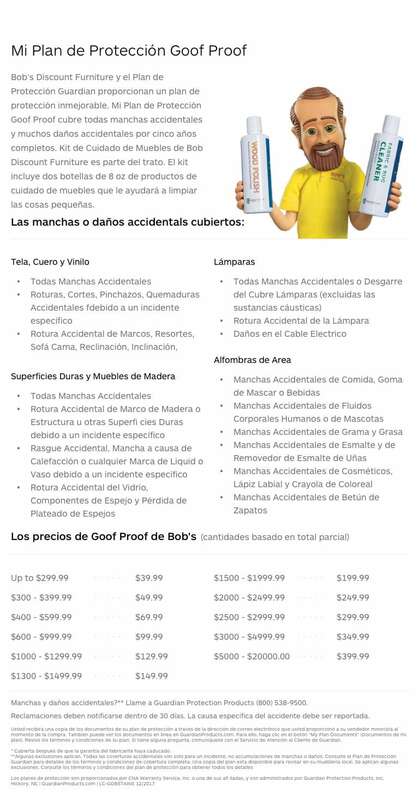 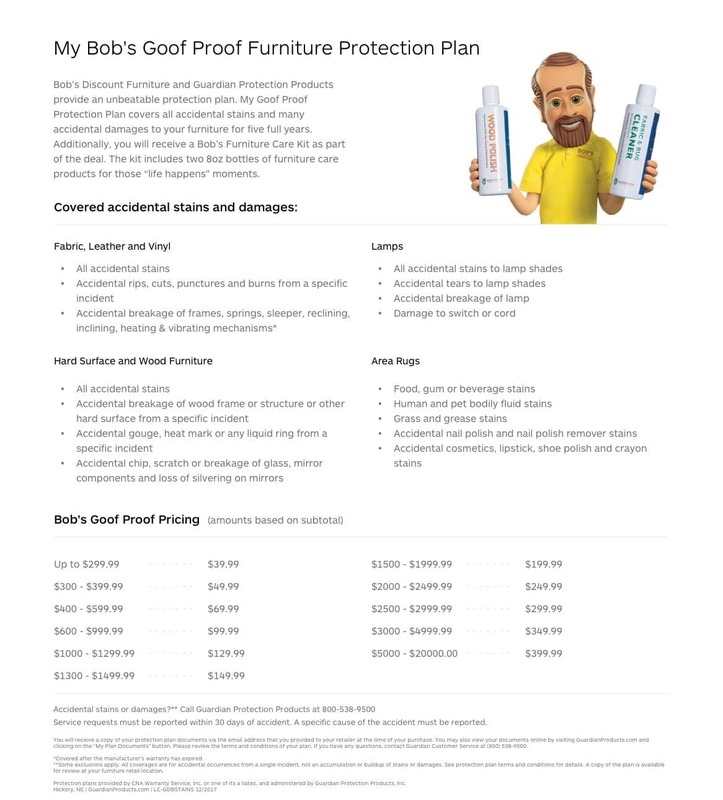 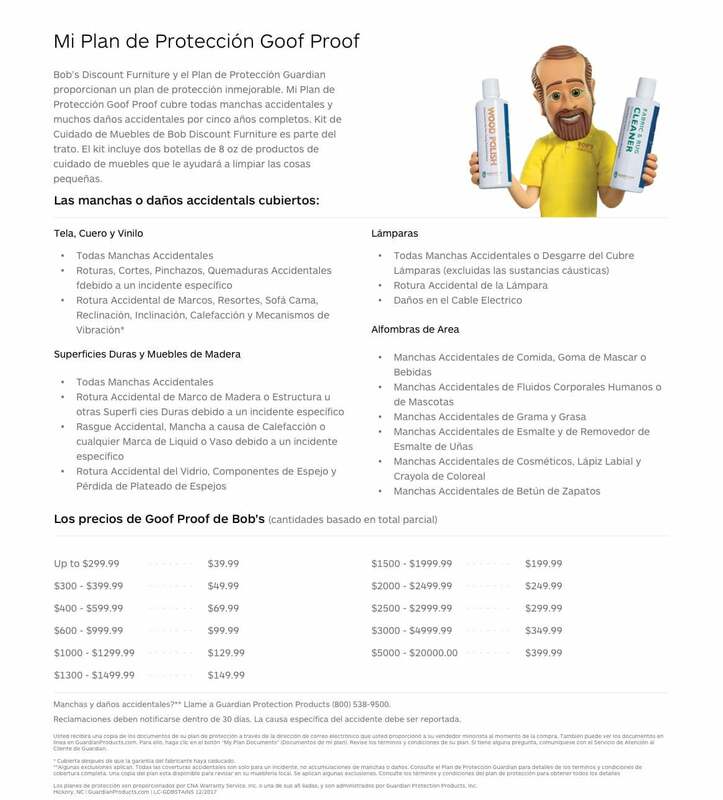 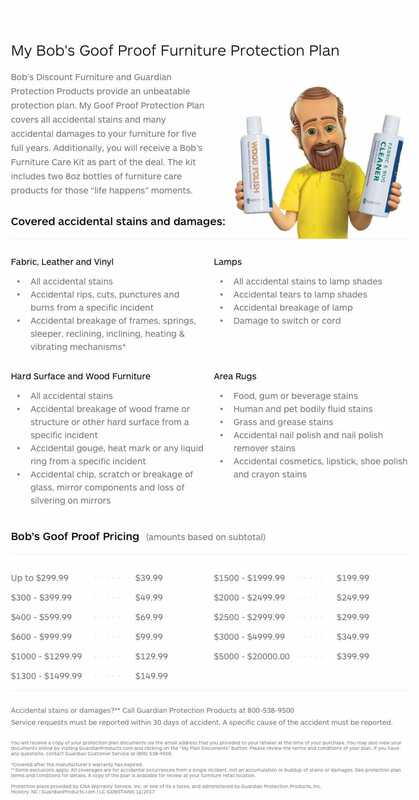 Bob-O-Pedic Gel Memory Foam features gel that infused with the memory foam for extra comfort and pressure relief. 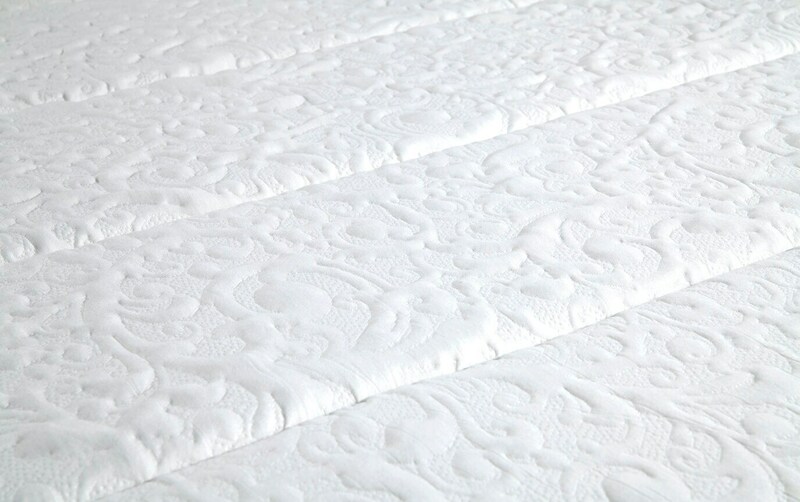 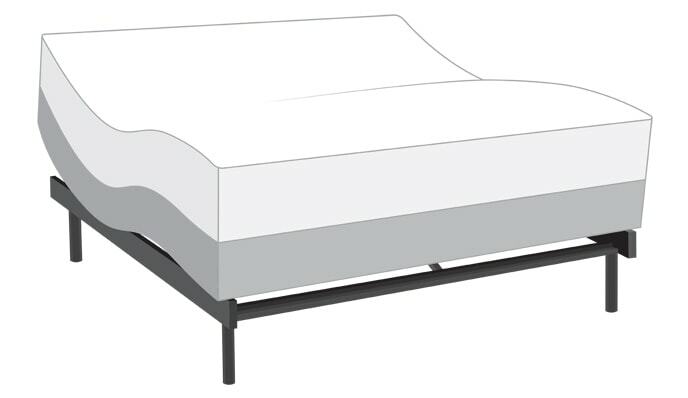 The gel also helps regulate the temperature of your mattress to create a peaceful sleeping environment.